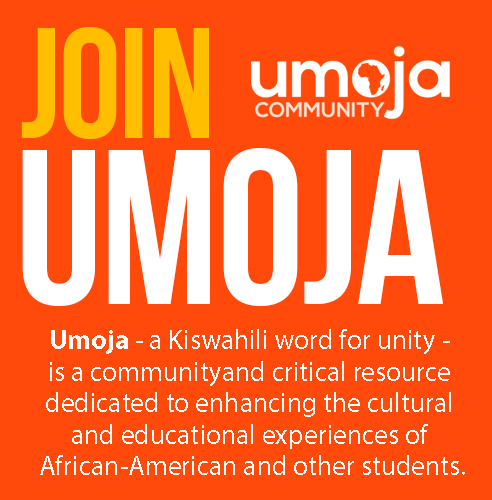 Umoja (a Kiswahili word meaning unity) is a learning community dedicated to the academic success, personal growth, and self-actualization of African American and other students. 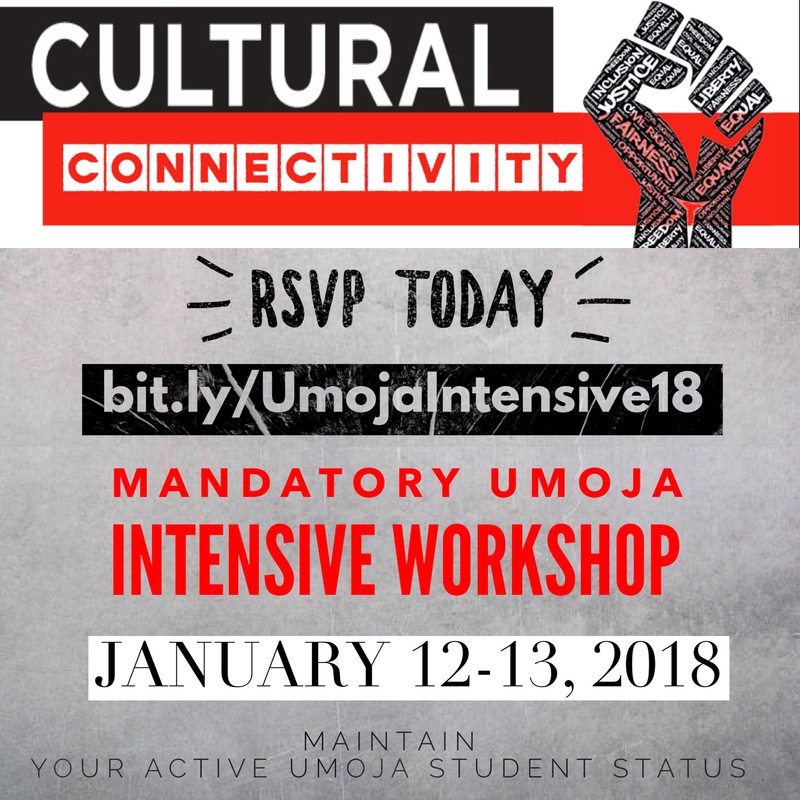 All Umoja values and practices are inspired by African and African-American intellectual, cultural, and spiritual gifts. 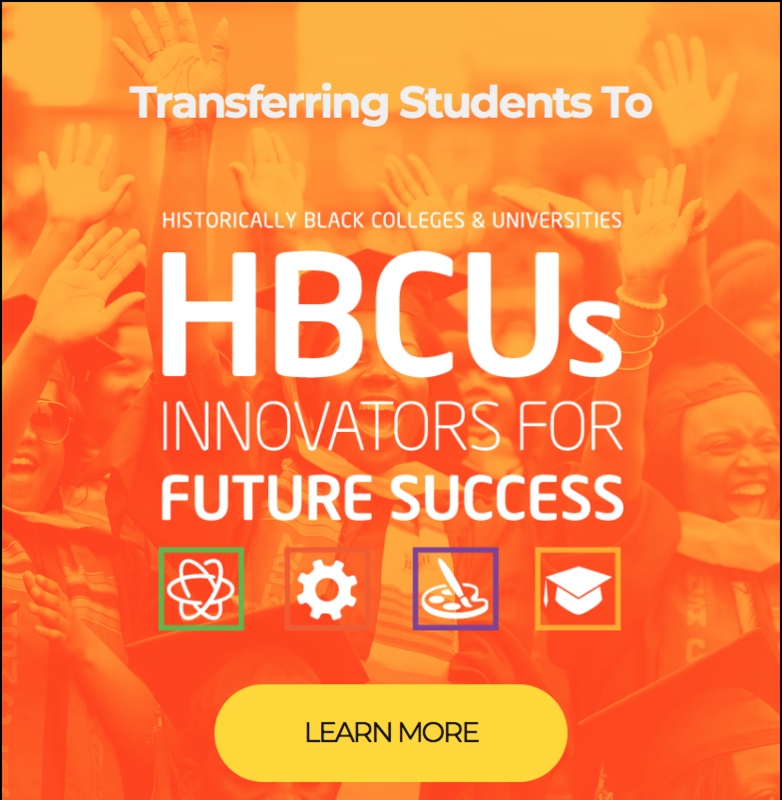 The Umoja Community serves at risk, educationally and economically disadvantaged students, believing that when the voices and histories of students are deliberately and intentionally recognized, students develop self-efficacy and a foundation for academic success.